How much is Ryan Fitzpatrick Worth? 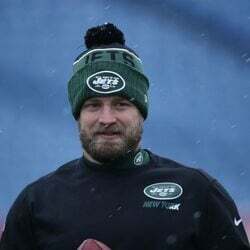 Ryan Fitzpatrick net worth salary and career earnings: Ryan Fitzpatrick is an American professional football player who has a net worth of $18 million. 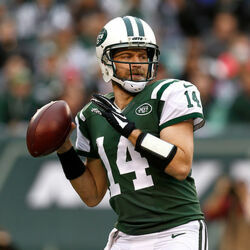 Ryan Fitzpatrick was born in Gilbert, Arizona in November 1982. He is a quarterback who played at Gilbert Highland High School. Fitzpatrick played his college football at Harvard where he was named Ivy League Player of the Year and first-team All-Ivy League in 2004. He was drafted #250 overall in the 2005 NFL Draft by the St. Louis Rams. Ryan Fitzpatrick played for the Rams from 2005 to 2006. He played for the Cincinnati Bengals from 2007 to 2008 and for the Buffalo Bills from 2009 to 2012. Fitzpatrick played for the Tennessee Titans in 2013 and the Houston Texans in 2014. 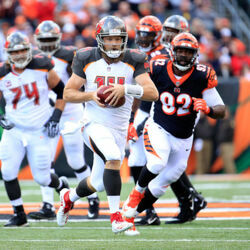 He played for the New York Jets from 2015 to 2016 and for the Tampa Bay Buccaneers from 2017 to 2018 before joining the Miami Dolphins in 2019. 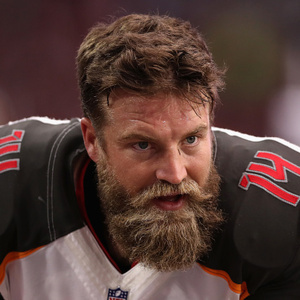 Fitzpatrick signed a six year deal with Buffalo in 2011 for $59 million.